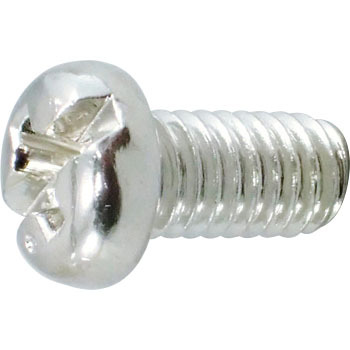 It is used as a carburetor chamber screw. If it is plated with iron, rust will always come out, and if it is stainless steel, it will be scratched or hurt the other party, so it is this. This review is about item#42278871.